Yes, there is a series of videos on YouTube instructing mortgage loan officers and brokers on how to limit competition and sell higher prices and mortgage rates. And if they are teaching lenders how to foil consumer attempts to get their best deal on a home loan, we thought we’d teach you how to avoid this tactic. The instruction begins as the professional speaks about what a pain borrowers who ask for lower rates and fees are. And how smart lenders dodge that by distracting the consumer. 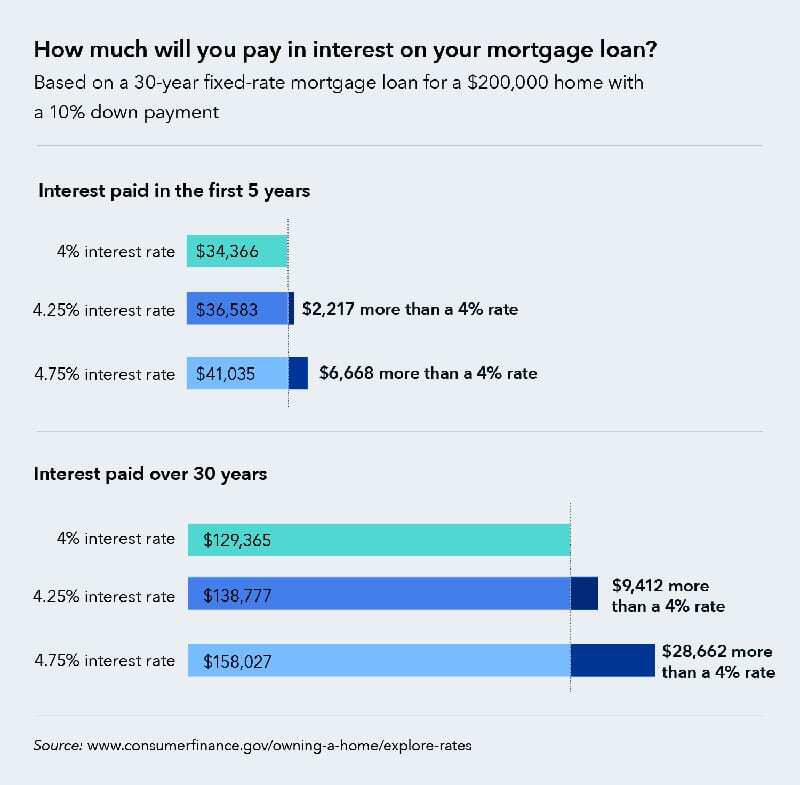 They do this by steering the conversation to the monthly payment, not the interest rate. Yep, just like car salespeople do when they want you to stop looking at the sticker price and the auto loan rate. Exactly like that. “When a customer tells you he wants a lower rate, what he’s really saying is that he wants a lower payment,” says the instructor. So then the salesperson steers the talk away from rates and to payments. And there are several ways to lower your payment. That’s not necessarily bad. But you should not be deterred from getting quotes from competing lenders. There is nothing wrong with any of these tactics for lowering your mortgage payment. However, if you choose one of these options, you need to know what you’re getting into. If you buy down your rate, for instance, determine how long it will take for the lower monthly payment to cover the extra costs. ARMs with fixed rates during their introductory period can be very attractive, and can genuinely save you money. But don’t let anyone distract you from the fact that it is only fixed for a limited time period. See what the payment could do when this period ends, and determine if that would be affordable for you. Balloon mortgages are legal, but they are not what the government calls a “qualified” mortgage. That’s because there is risk to the borrower if he or she cannot repay or refinance the loan when it becomes due. What if you lose your job, your credit rating tanks, or home values fall and you can’t sell? The same concerns apply to interest-only loans. Whatever loan you get into, you need an exit strategy in case things don’t go as planned. It’s good to consider the monthly payment. Your payment determines what’s left to cover the rest of your living expenses and contribute to your savings. But don’t get distracted away from comparing mortgage rates. Whatever program you decide to go with, get quotes from several other lenders to make sure that you’re getting a good deal — not a good sales job.